Challenge: Convert Camp Pono, Salesforce’s internal wellness initiative (originally designed for their employees), into a Trail on their mighty Trailhead site. Solve: Partnering with a subject-matter expert and a content editor, we developed, wrote and edited a three-unit "Mindful Living" Module, bringing the final module of Camp Pono Trail to life. *Camp Pono Trail will be unveiled at Dreamforce, an annual Salesforce technology conference. Challenge: Tsitaliya Mircheva, founder of Mums in Heels, needed creative direction and editorial assistance for her fashion and lifestyle blog. Solve: Ongoing collaboration (between Tsitaliya and I), crafting and editing content that embodies the unapologetic and empowered brand voice that is Mums in Heels. Challenge: Craft a compelling profile of elusive alternative hip hop artist and cross-genre vocalist, Abiyah Rawers (Polly Magazine). Solve: The art of any quality interview/profile lies in "sniffing out" the interviewee's uniqueness--the "thing" that readers will connect deeply with and want to tell others about. For Abiyah, it was her fierce resistance to labels; she's Abiyah, first and foremost, and the rest, labels, others need to put her in a box--well, that's on them. I created "Like a Curveball," the title of the profile and the first featured article in Issue 02, from this premise. Challenge: Craft a captivating new extended bio that aligned with re-brand and made client's work as a transformational coach easy to conceptualize (i.e. more relatable). Solve: Tapping into my composition studies roots (which now help me kill at as a content strategist), I created an engaging bio using a mix of heart and street cred ("hey, I've been there" + these are my credentials). 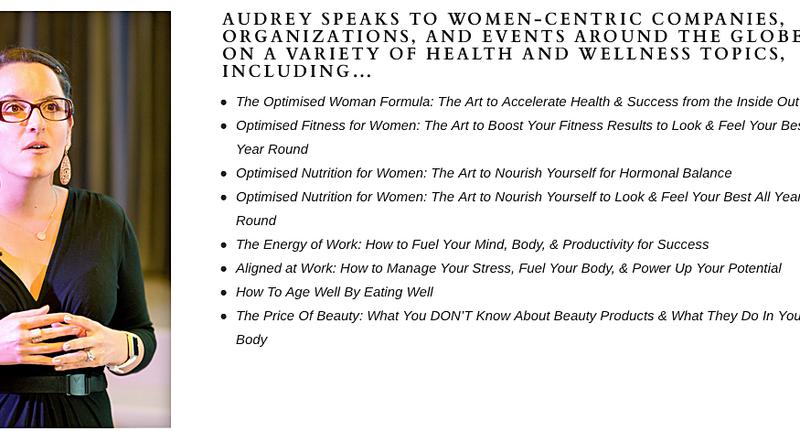 See Yoga & Money: A Workshop for another example of this irresistible equation (heart + street cred=compelling copy). Challenge: Develop content strategy + stellar copy that reaches across the screen and connects profoundly with client's target audience, the struggling solopreneur. Solve: Stacy Kessler, owner and founder of Solopreneur Strategies, had many ideas (and multiple google docs of notes) around copy, but was in need of a strategy to ensure her brand voice not only came to life, but was consistent across all pages on her site. That’s where I came in, creating a strategy + arresting copy that showcased her value and created an authentic bond with her target audience. Challenge: Provide creative direction and editorial assistance to client as she writes and completes her first anthology contribution. Solve: I guided the founder and owner of Soul Happy, Aimee Eoff, advising on content flow and artistic direction, as she created, wrote and refined her essay on intuitive living, "Live Life From Behind Your Eyes" (forthcoming). Challenge: Create an engaging presentation for a corporate wellness initiative. Solve: Use a professional yet approachable tone and voice to convey the importance of prioritizing one's health to increase overall well being and boost productivity. Challenge: Create a simple yet attention-grabbing landing page that demonstrated Communication Stamp’s value and persuaded prospects to sign up for a strategy session. Solve: Working with my client, we created clean, to the point copy which featured Communication Stamp's expertise and gave prospects the opportunity to visualize how its services could up-level their business and professional image. Challenge: Create an all-inclusive resource for women entrepreneurs (who are mothers to their own children, communities or both), allowing them to build their businesses with more ease and intention. Solve: Serve as contributing content strategist and creative visionary, hosting online workshops, attending bi-monthly team meetings and acting as lead writing coach in the Mompreneur on a Mission Facebook Group. Challenge: Assist client with content flow and artistic direction. 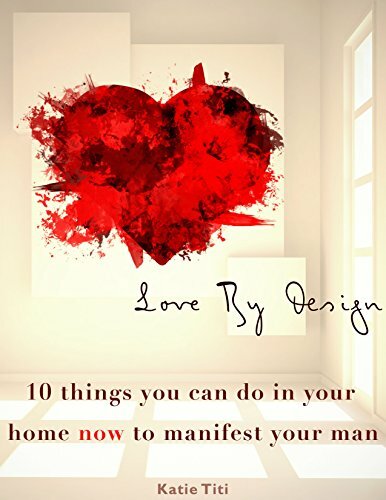 Solve: In Love By Design, Katie Titi, a women's empowerment coach, details her ups and downs with love as well as shares practical tips on what the youngish modern professional woman (i.e. her target audience) can do to prepare herself (and her home) for love. I helped Katie with the finishing touches on her premier book, ensuring there were no gaps (in content) and her writing voice and tone were consistent and engaging throughout. Challenge: Edit WordPlay's, a non-profit and after-school center, premier anthology. Solve: This gem of a project was a treasured detour from my usual business content writing work. I used my editorial and creative visionary know-how, helping the small yet robust team at WordPlay put together an anthology of student work. You can read about the book release here. Challenge: Design a social media campaign to promote new membership site. Solve: Using my skillful blend of heart + credibility (once again), I crafted a social media campaign to promote my innovative membership site, Copy Club. Challenge: Increase online visibility and list size. Solve: Create a 10 day "Renew" challenge for creatives and entrepreneurs, featuring two dynamic opt-in pages, 10 expert interviews, an extensive email series (12 in all) and a private Facebook Group. Challenge: Create a captivating sales page (including package descriptions) for client's new training program, Leadership Wisdom. Solve: Develop copy that not only transmits the value of the program, but also engages and empowers prospects, leaving them with a taste of the benefits they'll receive (if they join/complete the program). Challenge: Craft a series of arresting Facebook Ads, promoting client's upcoming workshop. Solve: Chrstine Bunnell, owner and founder of Christine Bunnell.com, fully owns her "battle" scars. In fact, she uses them, i.e. 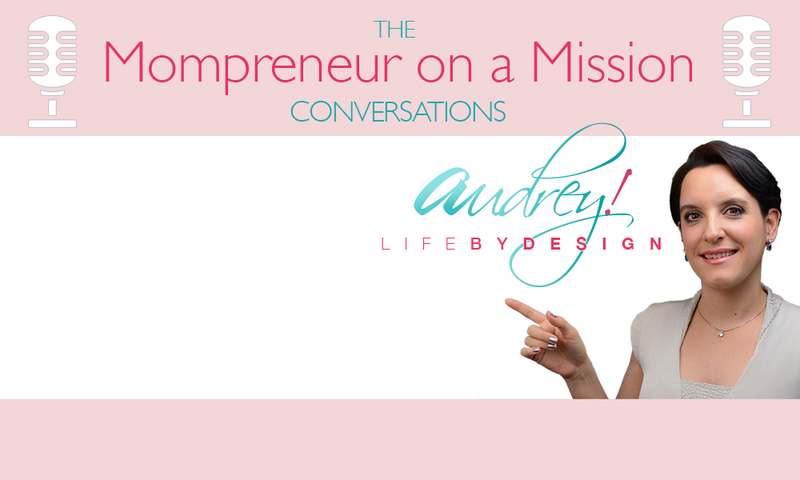 the tough life lessons she's learned, to connect with her core audience of ambitious women who want to "B. More" (but "Do Less"). I used this strategy, i.e. sharing tough lessons learned, to craft a sequence of Facebook ads, endorsing her upcoming workshop. Challenge: Revise NCLEX sales page so that it aligns with re-brand. Solve: Incorporate the perfect blend of wit, emotion and credibility, while staying on brand, enticing prospects to join Dr. B's acclaimed coaching program. Challenge: Assist client with editorial process, including creative vision and content flow. Solve: It was a true pleasure to work with Jess Todtfeld, helping him bring his years of expertise to life in Media Secrets. Over a six-week period, and through two rounds of revision, we created an industry gem (and an international bestseller).